Playground Equipment Catalog World Outdoor Fitness™ is one of the leading providers of Playground Equipment to public and private parks, schools, health industries, and military. Our professional team of outdoor fitness experts will help you to plan & design, install and maintain your outdoor exercise equipment for years to come. 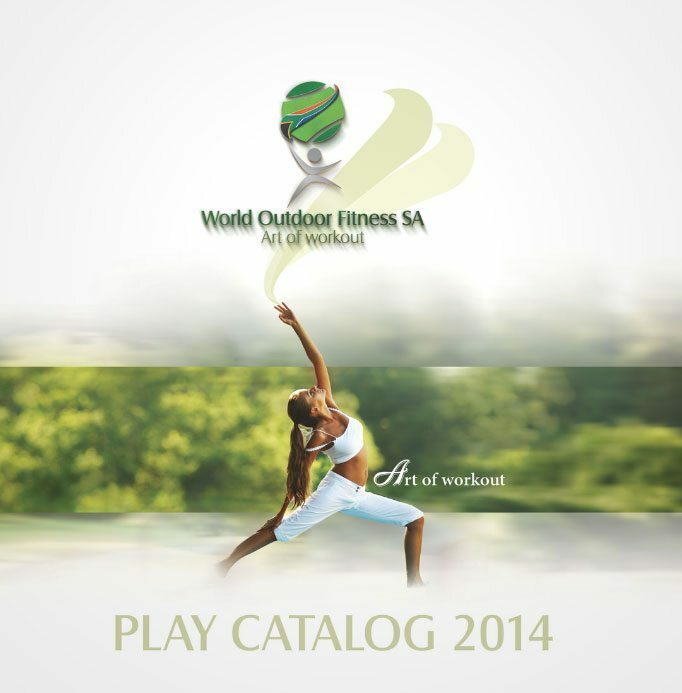 OUTDOOR GYM CATALOG World Outdoor Fitness™ is one of the leading providers of outdoor fitness equipment to public and private parks, schools, health industries, and military. Our professional team of outdoor fitness experts will help you to plan & design, install and maintain your outdoor exercise equipment for years to come.